Mergers and acquisitions (M&A) activity in the Asia-Pacific (APAC) region is forecasted to be muted in 2019 as the global M&A market continues to struggle since its peak in 2015, according to a report by Willis Towers Watson and Cass Business School. 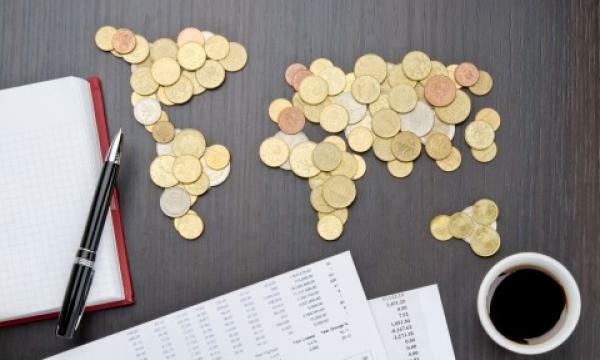 The report which looked at the completed M&A deals with a value of at least $100m noted how acquirers in APAC recorded the worst annual performance across all regions in 2018 with an underperformance of 17 percentage points (pp) below the regional Morgan Stanley Capital International (MSCI) Index. “The market stress that characterised 2018 will persist with rising regulatory uncertainty, ongoing trade and tariff negotiations, including Brexit talks and the US-China trade disputes, making it even more challenging to deliver deals successfully,” Willis Towers Watson’s head of corporate M&As for APAC Massimo Borghello explained in a statement. 2018 saw a total of 17 mega deals valued at over $10b which underperformed the market by 14.55pp. 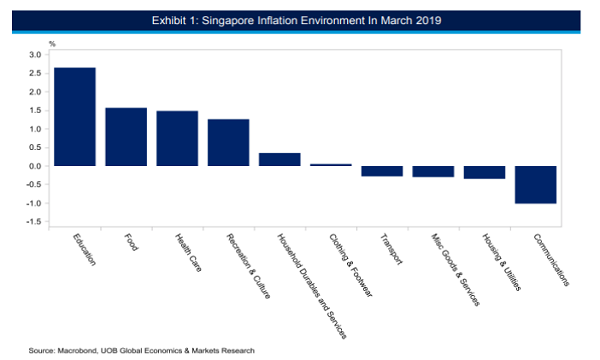 In Singapore, M&A activity dropped 30.7% YoY to $66.2b in 2018 with the average closing deal sizes reaching $97.7m, according to a report by Thomson Reuter’s financial and business risk arm Refinitiv. 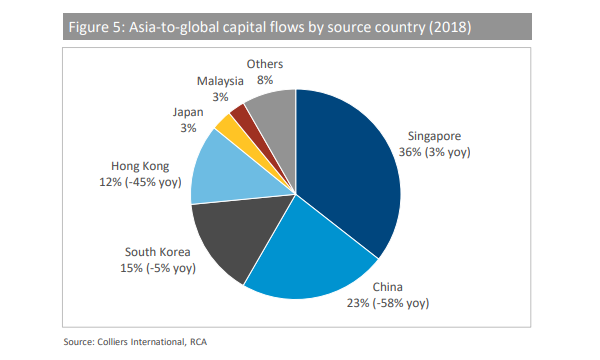 Whilst it noted how the US domestic M&A market has traditionally shown itself to be very robust, it highlighted how Japanese and Korean acquirers have increasingly been looking to take advantage of the gap left by the pullback in Chinese investment into the US which could partially offset falling volumes. Given that the strategic imperatives for deals remains strong, deal activity will still continue amidst the global political and economic uncertainty, the report pointed out.